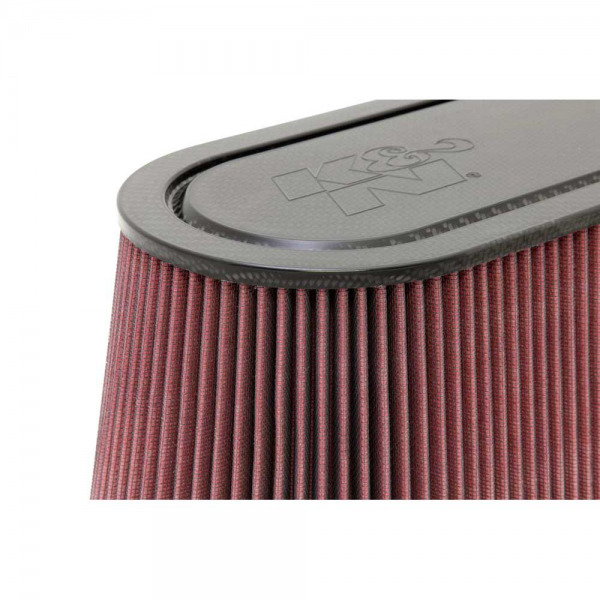 This K&N racing air filter was designed to fit and seal onto the opening of an unmodified Enderle Birdcatcher fuel injection hat. 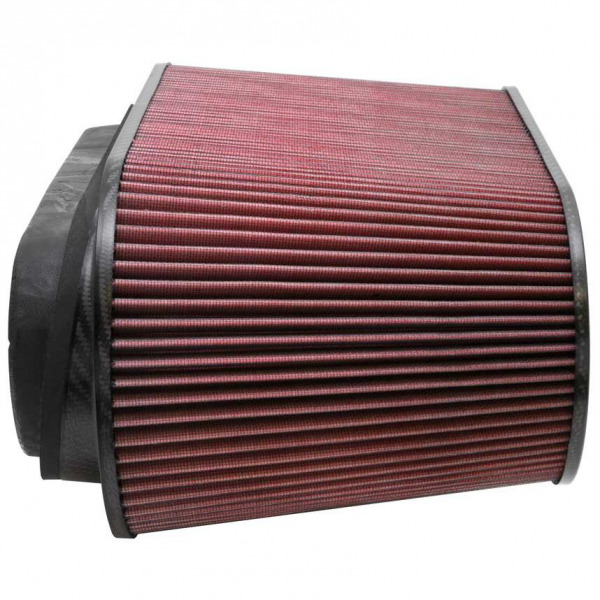 Enderle Birdcatcher fuel injection hats are used in drag racing, on some monster trucks and on other racing vehicles. 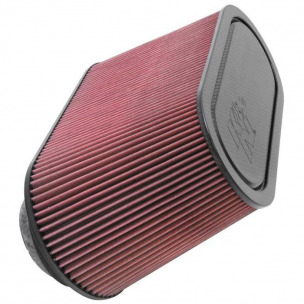 This high-flow K&N air filter is washable and reusable. 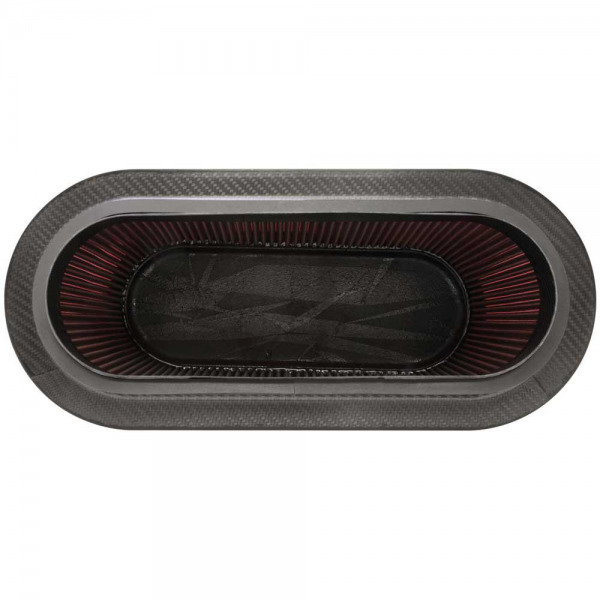 It adds little restriction while providing great air filtration.